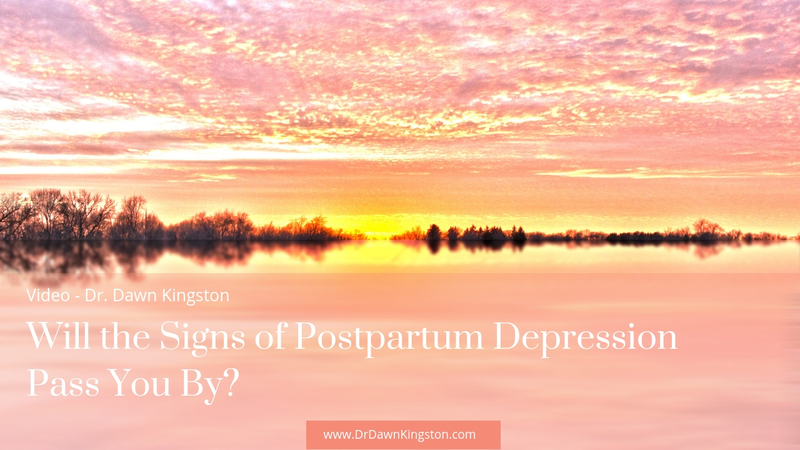 Will the Signs of Postpartum Depression Pass You By? Can You Tell the Difference Between Postpartum Depression and Regular Depression? It’s important to know and recognize the signs of postpartum depression for both you and your baby. Want subtitles? Click on the symbol on the far left for captions! Is there a question or topic you want to be addressed? Let us know in the comments below! Did you have a chance to download our handy checklist to see if you have mood swings, depression or anxiety in pregnancy? You can download it here below.